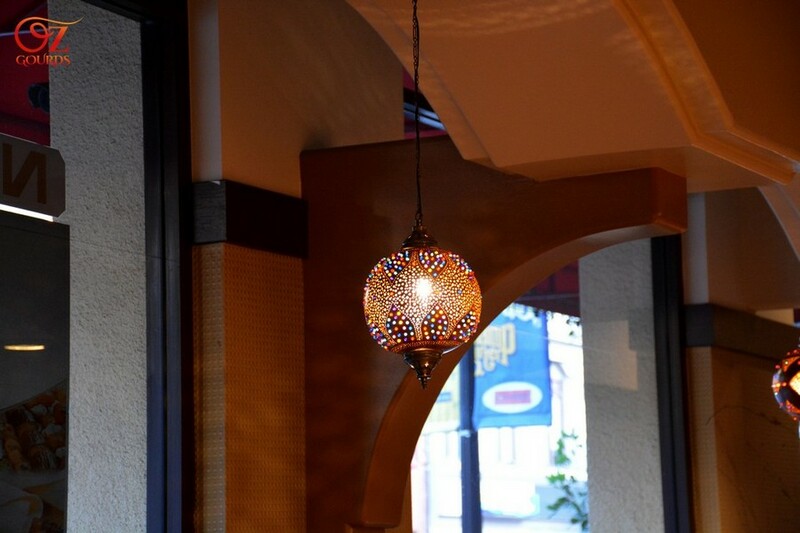 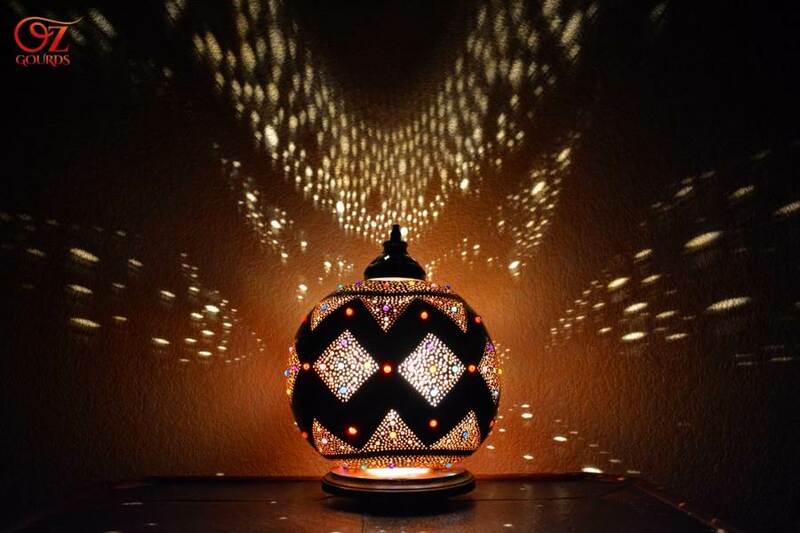 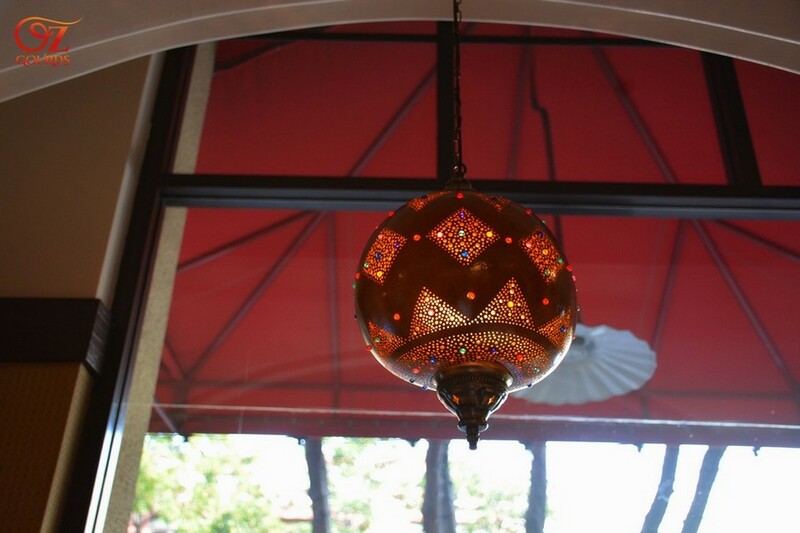 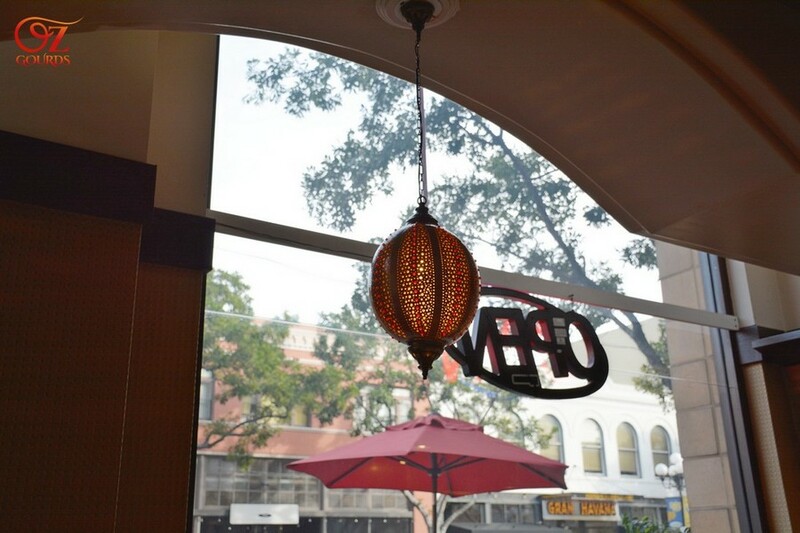 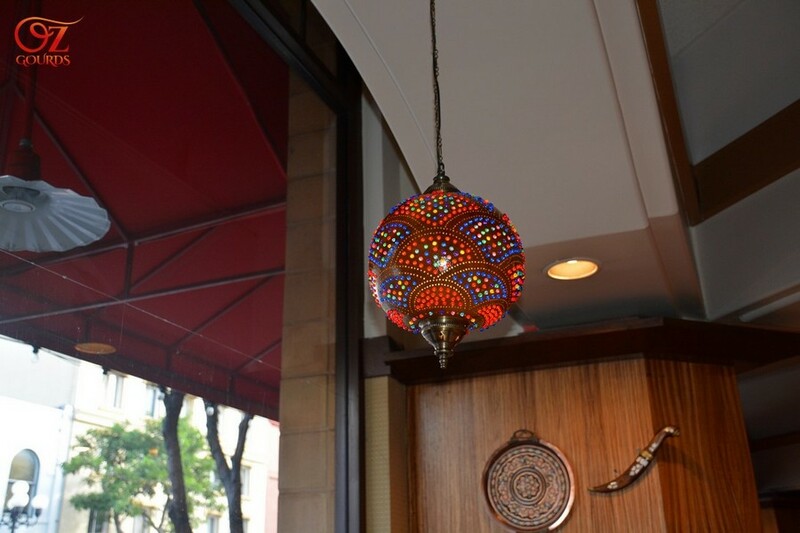 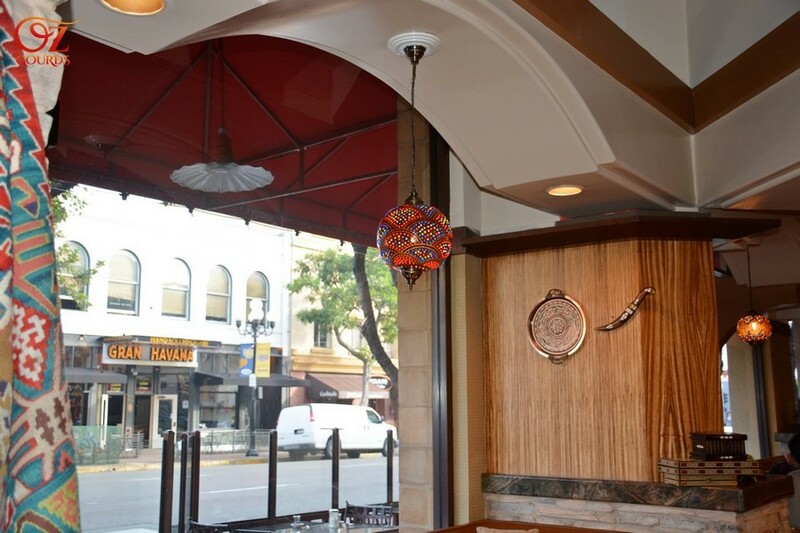 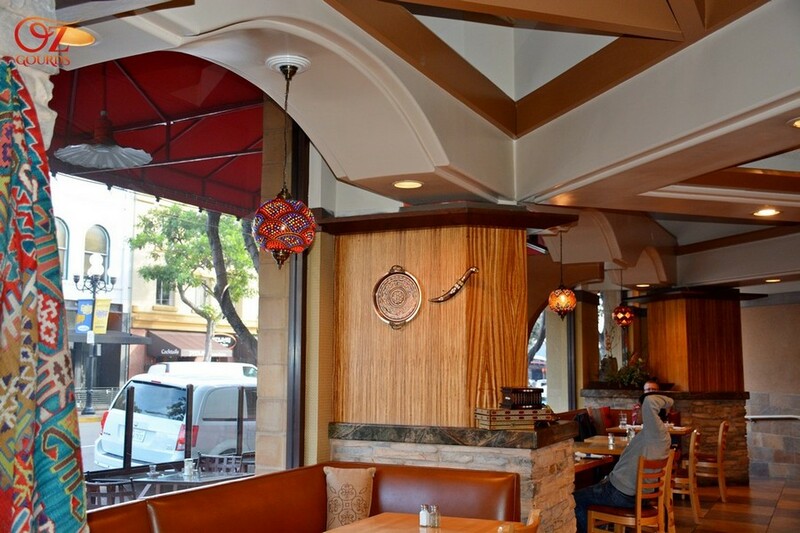 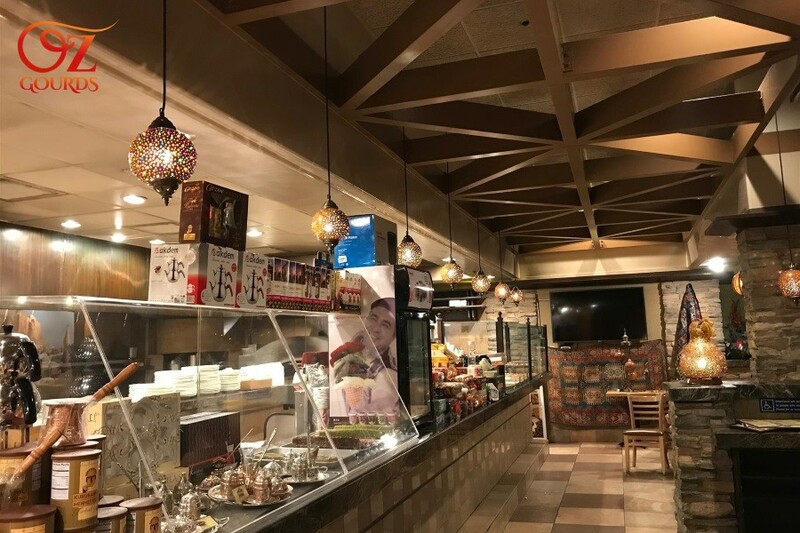 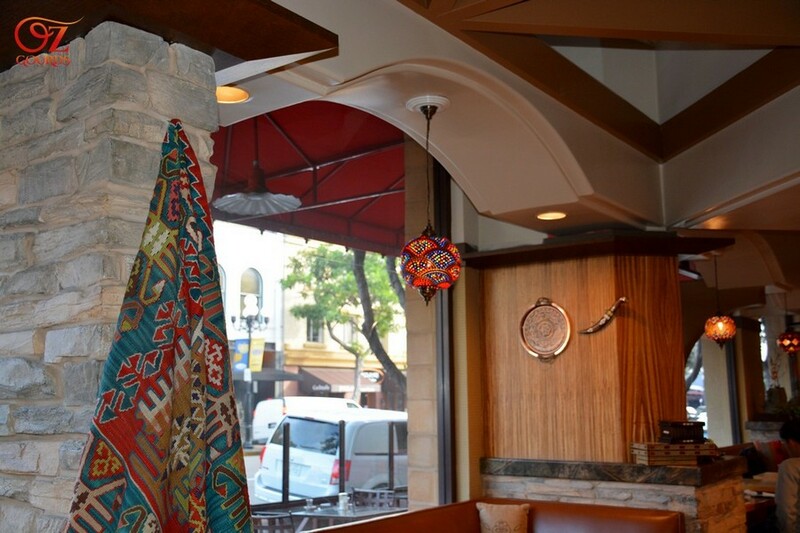 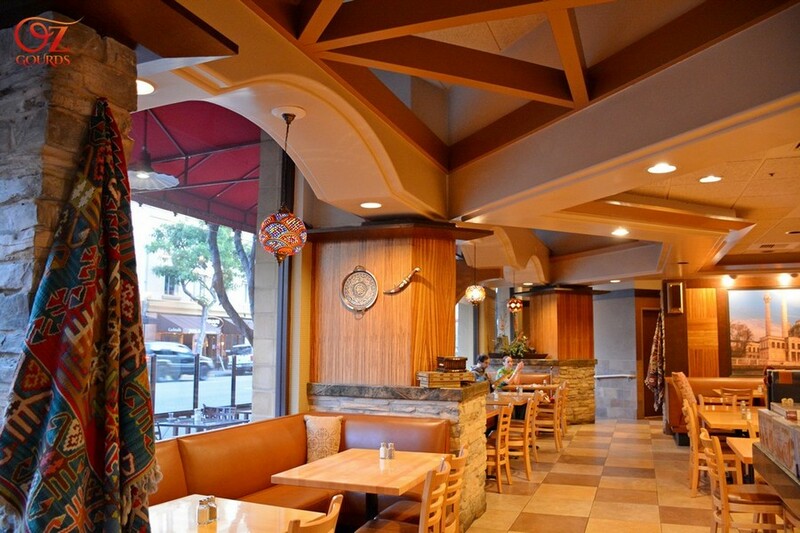 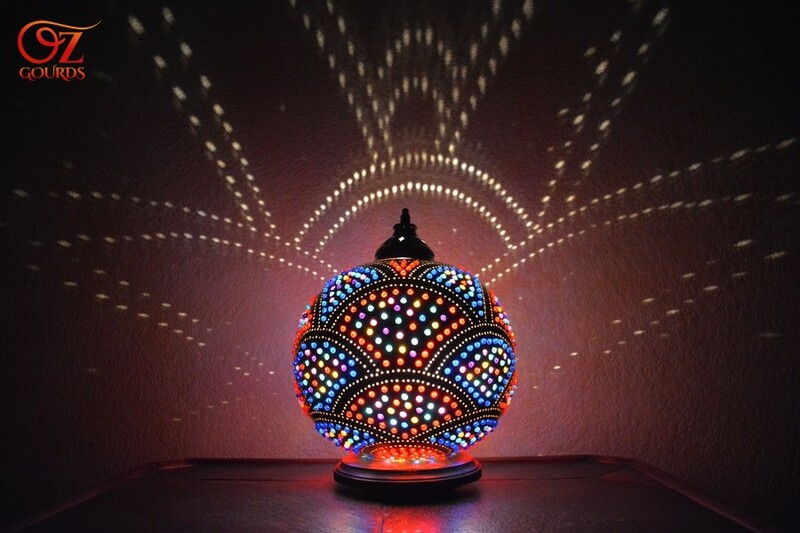 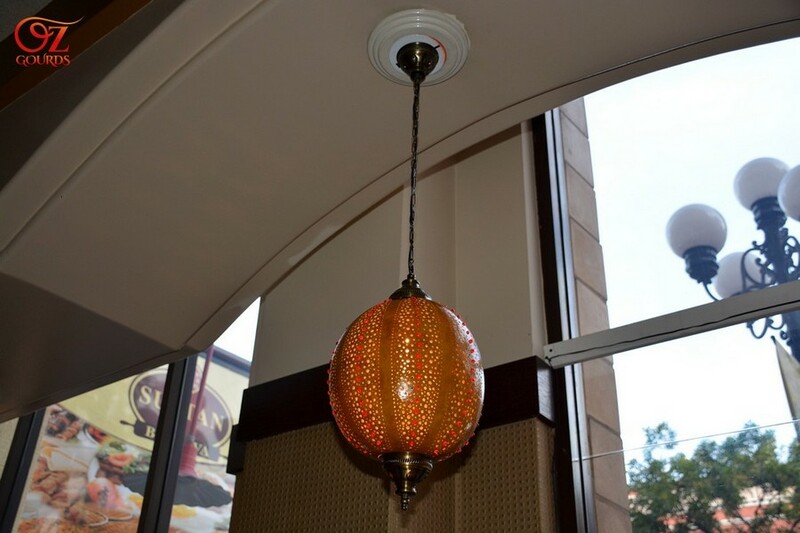 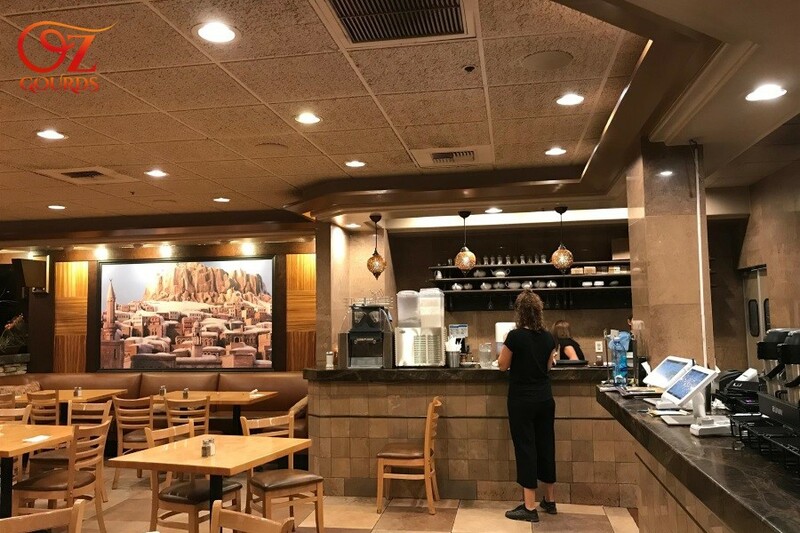 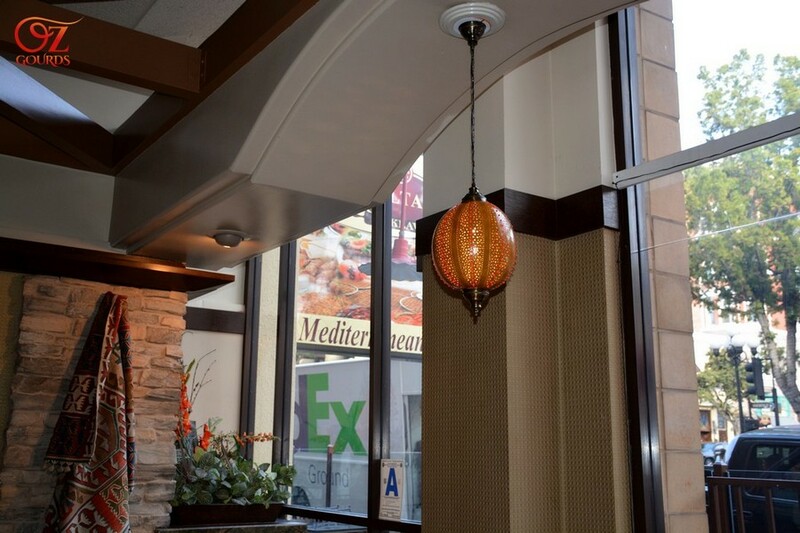 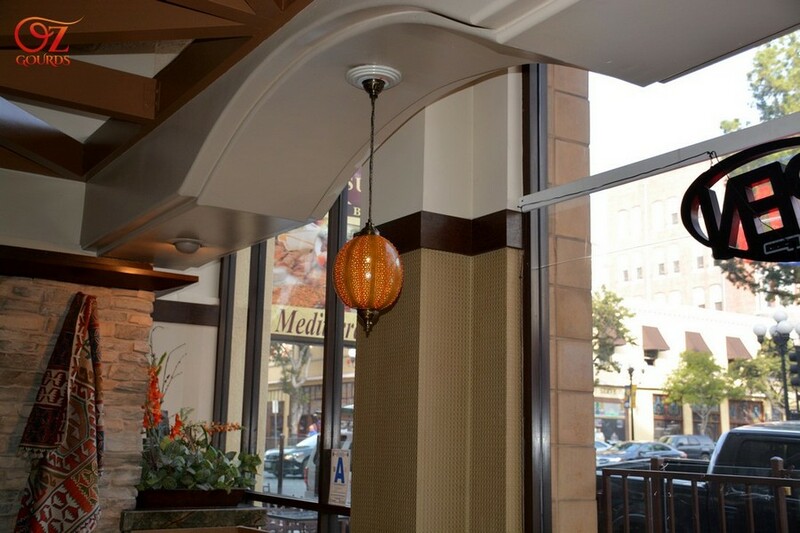 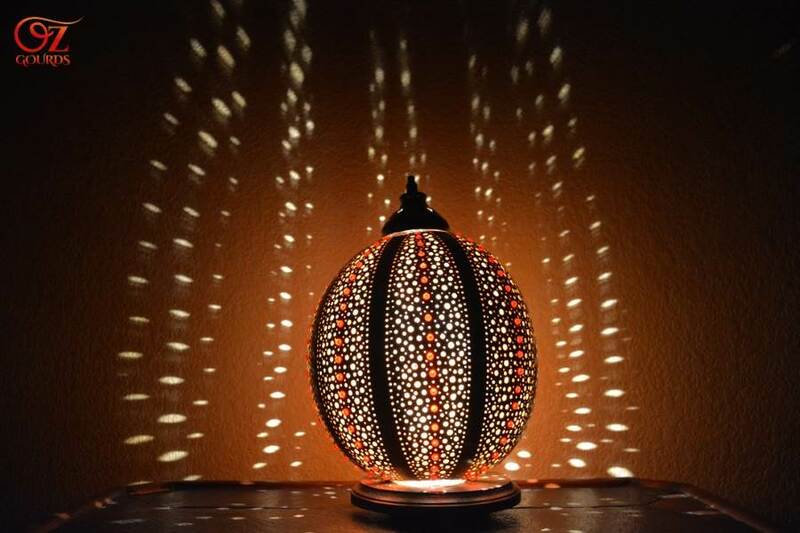 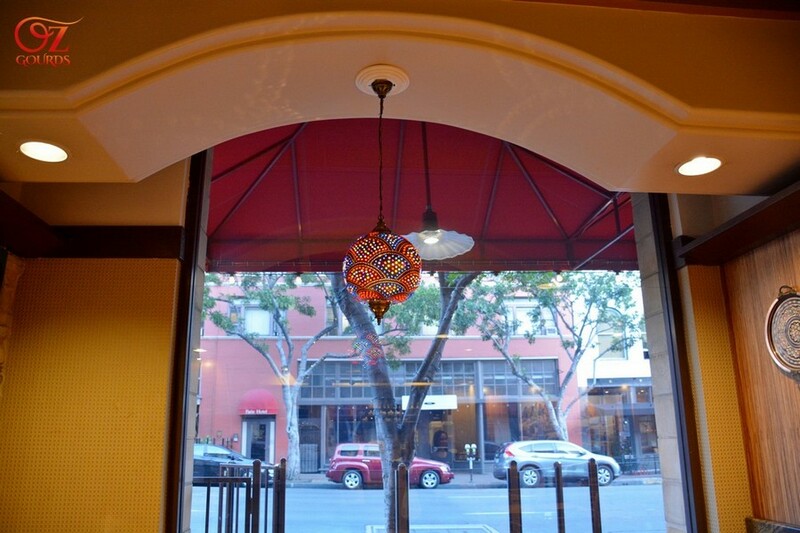 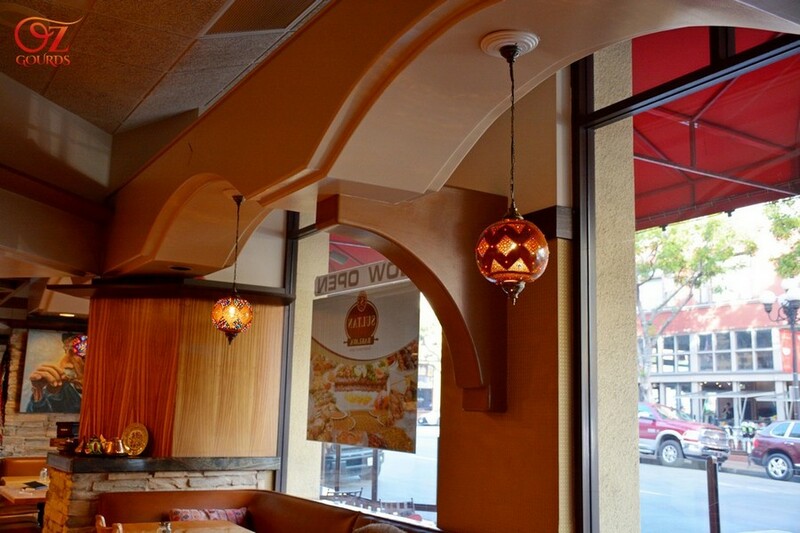 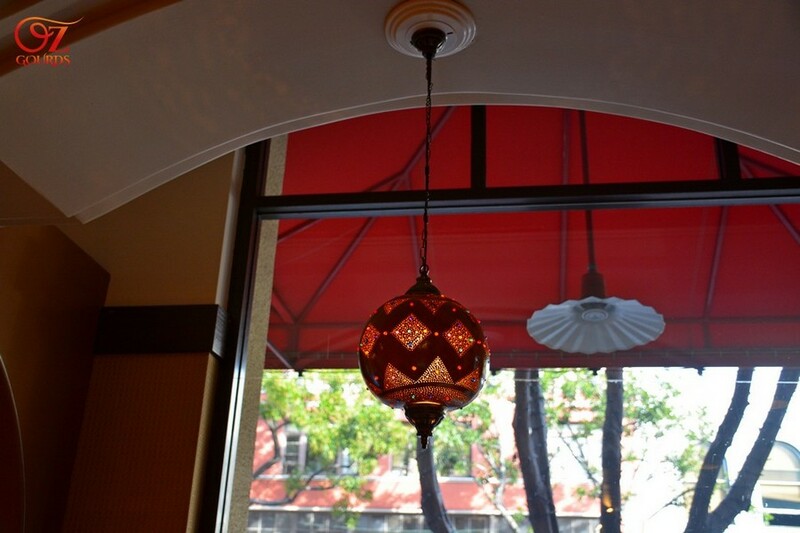 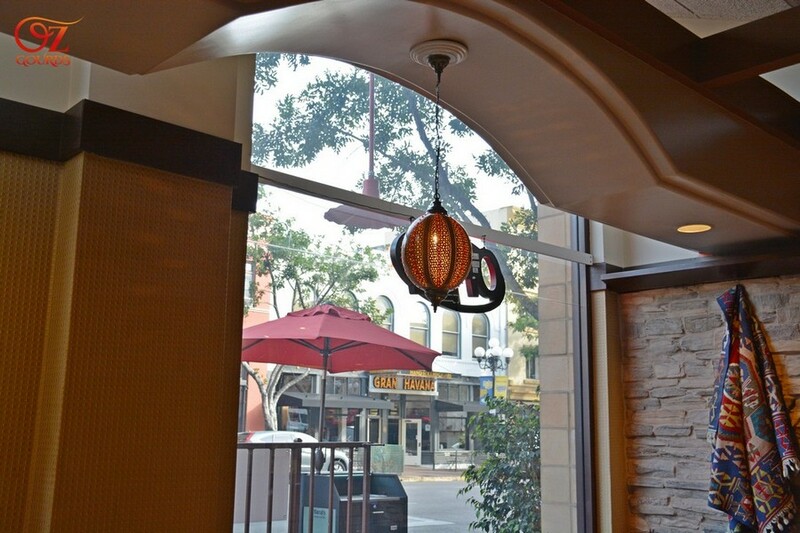 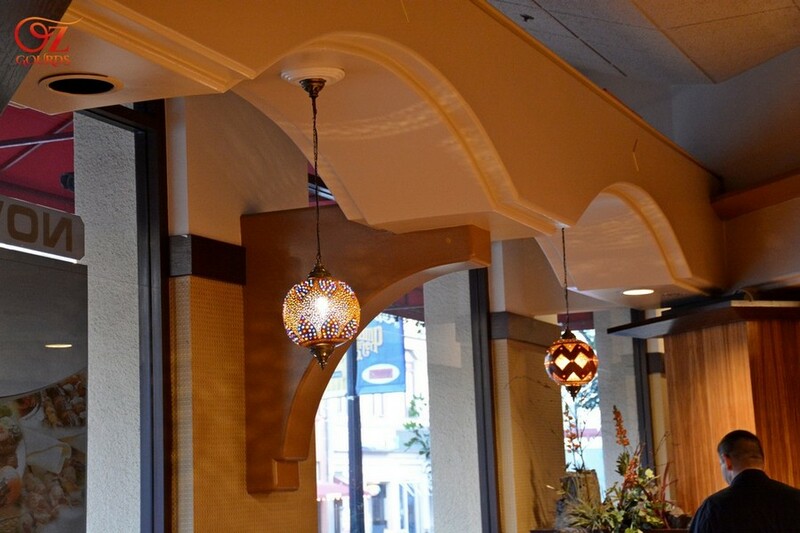 This order of fifteen lamps (four big sizes with different and eleven small ones with same designs) was for Sultan Baklava - Mediterranean Restaurant in downtown San Diego California. 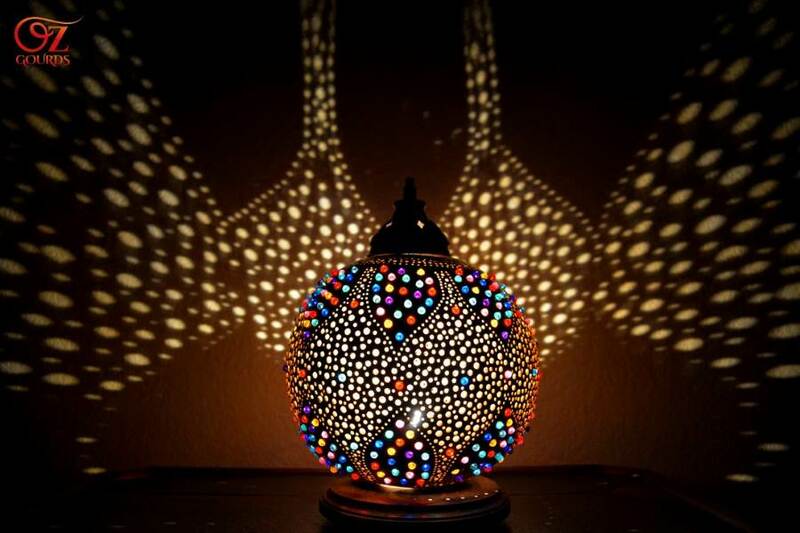 It took me over two months to complete. 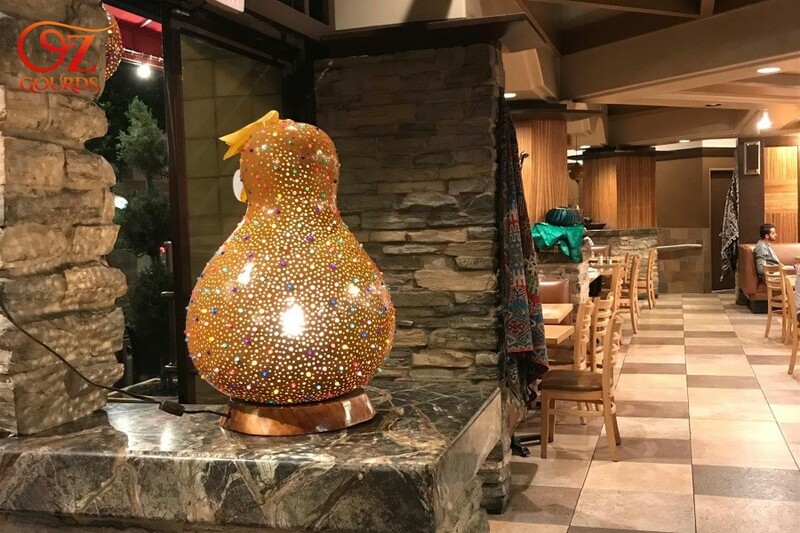 Copyrights © 2016-2018 All Rights Reserved by Oz Gourds.